I'VE INVENTED A NEW WORD: "SPONSTECH"
FinTech, PropTech, MedTech, SomethingTech - you can't escape it. Innovative technology is booming. Challenger companies are building apps and software to transform traditional industries. Dependence on traditional models and theories have long been the Achilles' heel of sponsorship. Sure, some of the old fashioned ways of measuring sponsorship have been digitised. But regardless how technologically advanced you are at measuring logo appearances on your TV screen - you can't escape that you are still counting logo appearances on a TV screen. The tech that caught my eye was the concept of "virtual replacement" sponsorship at The Davis Cup. Sounds like a complex idea, but is actually very simple. The Davis Cup has invested in technology that can digitally superimpose, in real-time, sponsors’ logos on court-side banners. This technology enables viewers in the USA to see different sponsors from viewers in Asia or Europe. With analytics, bespoke messages could be delivered for individual users. From global to local. Previously, global sporting events chased sponsorship from global brands. With global budgets and awareness, they tended to be most interested in these events. However, with this technology, sponsorship can become more targeted and localised. It puts the customer at the centre. I have written a few times on the vital importance of connection between the property, sponsor and customer. This technology has the ability to make the sponsorship of an event more relevant to more people - this can only be a good thing. 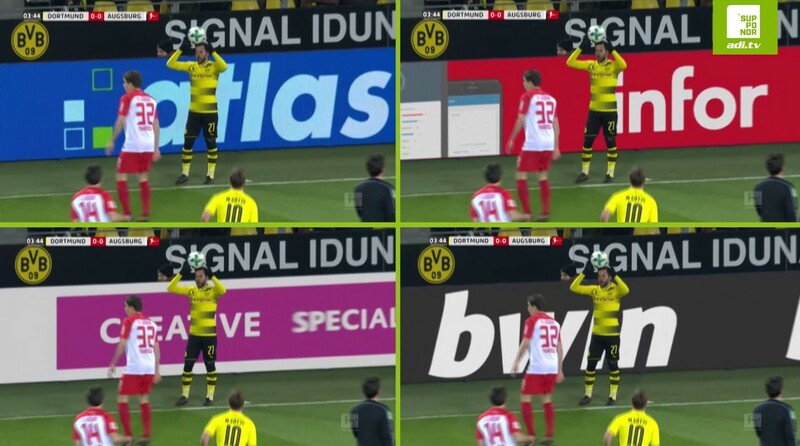 However, I do not think that pitch-side advertising alone can magic-up increased engagement or consideration. It can increase short term awareness of a brand. The real challenge will be for sponsoring brands to take advantage of this new segmentation and tell their story in a way that resonates and is relevant to the local audience. What should we call this cunning technical innovation? If you can't beat 'em, join 'em. From henceforth, these technologies shall be known as "SponsTech". I'm sure you didn't see that coming. Learn how to identify and capitalise on new sponsorship tech! 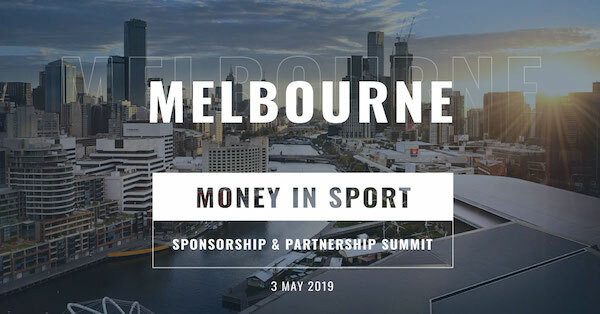 Join sponsorship experts at the Money In Sport Sponsorship & Partnership Summit.